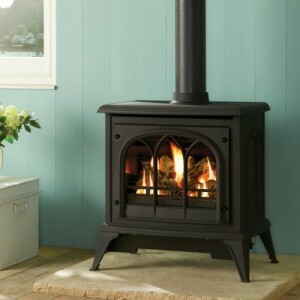 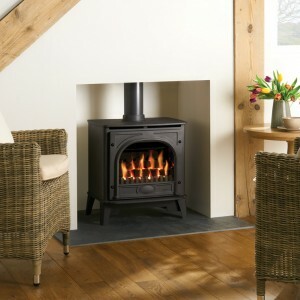 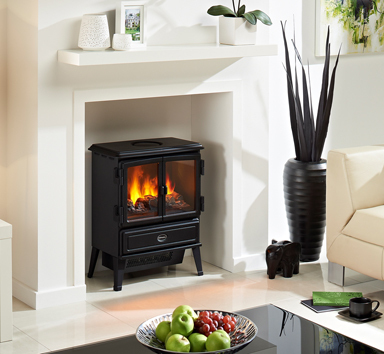 The Opti-myst flame and smoke effect is a wonderful thing to behold, and it is just one of the reasons why the Oakhurst electric stove would be a great addition to your home. 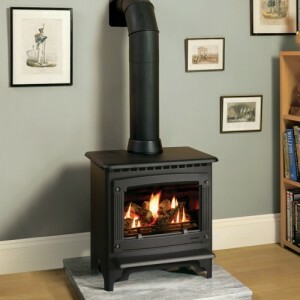 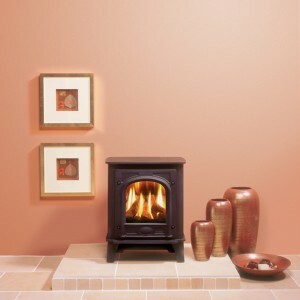 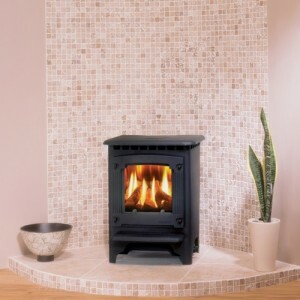 The realistic flames and smoke can be used independent of the heat, and are fully adjustable. 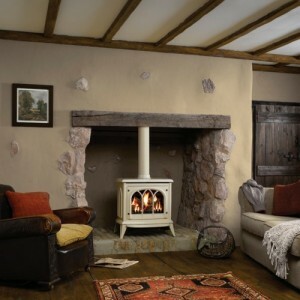 Combine that with the Oakhurst’s traditional styling, and it truly is a living room centrepiece you can fall in love with.